Protect your investment to keep your Surface working for you. Microsoft Complete extends your device coverage for hardware defects or malfunctions up to four years. Have an issue? We make it easy with quick shipping options to minimize downtime. Accidents happen. 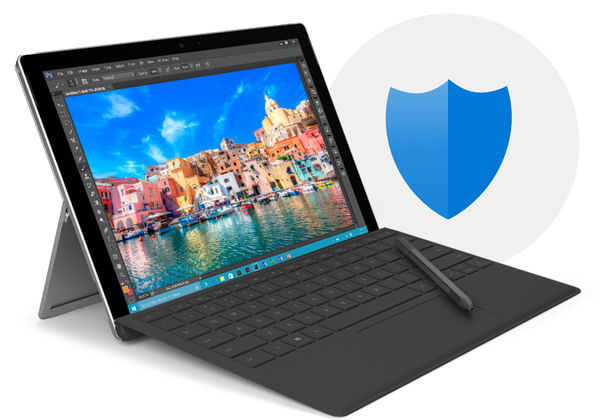 With Microsoft Complete, you get three or four years of accidental damage protection—even from drops and spills. Microsoft Complete provides solutions and tools to keep your secure business information safe.